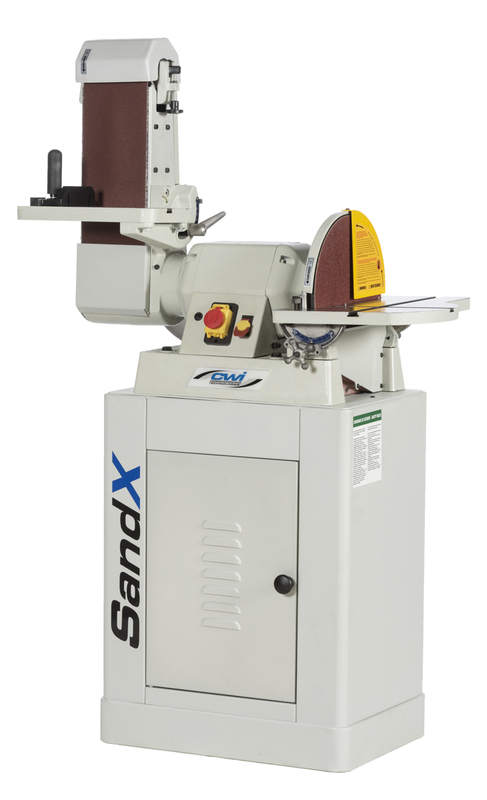 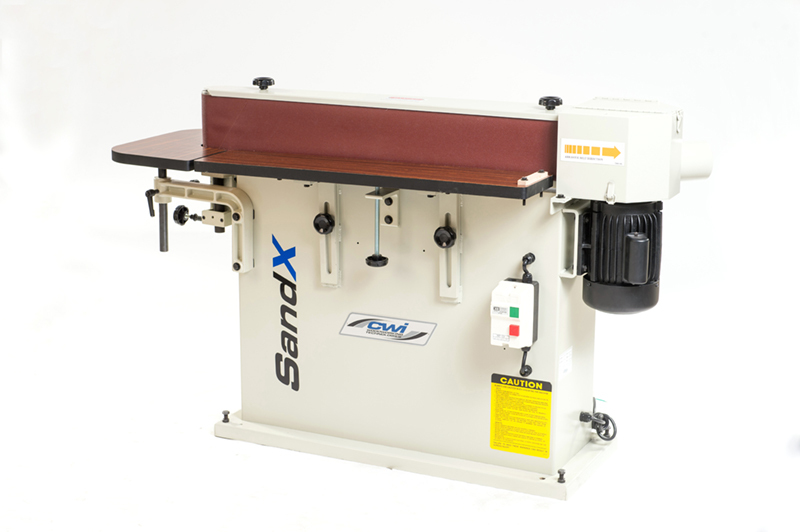 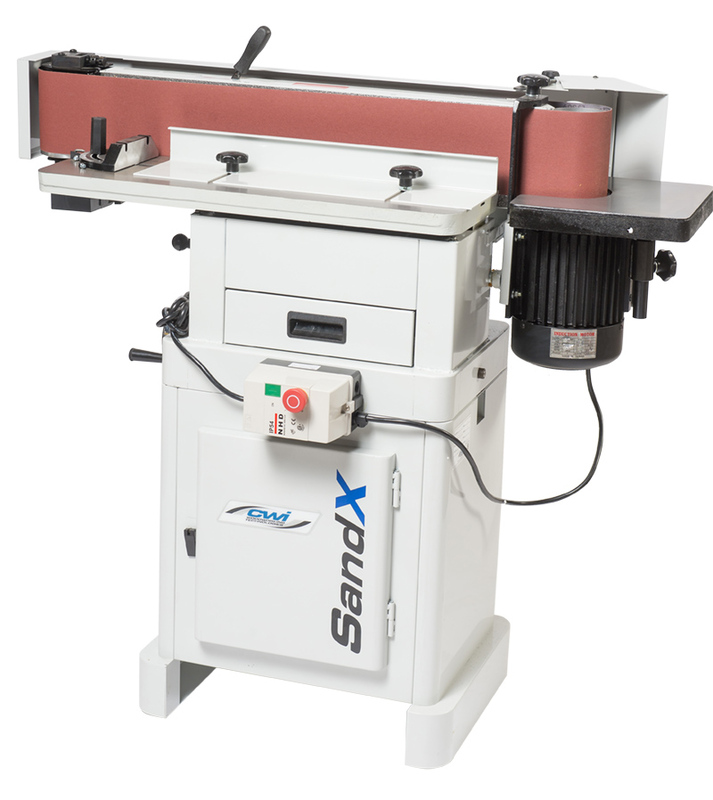 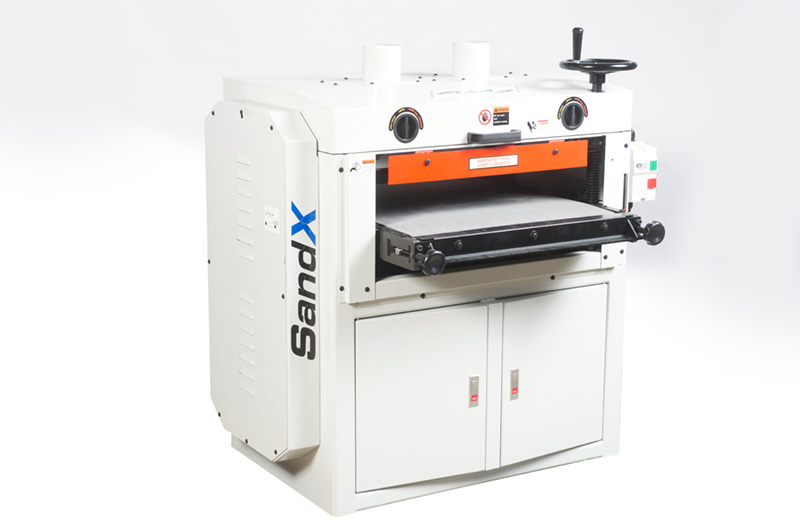 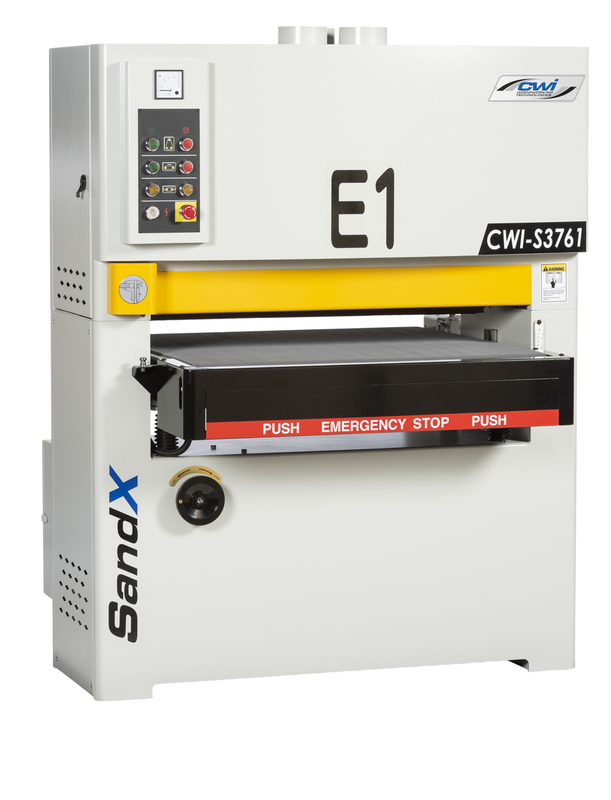 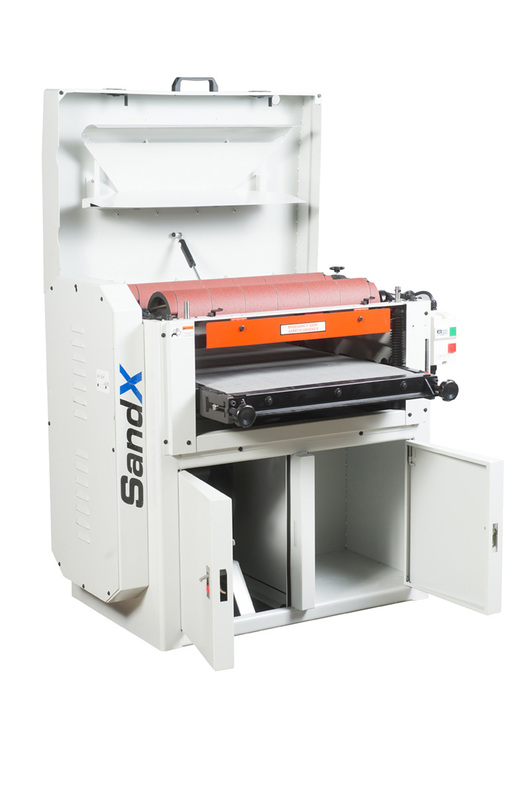 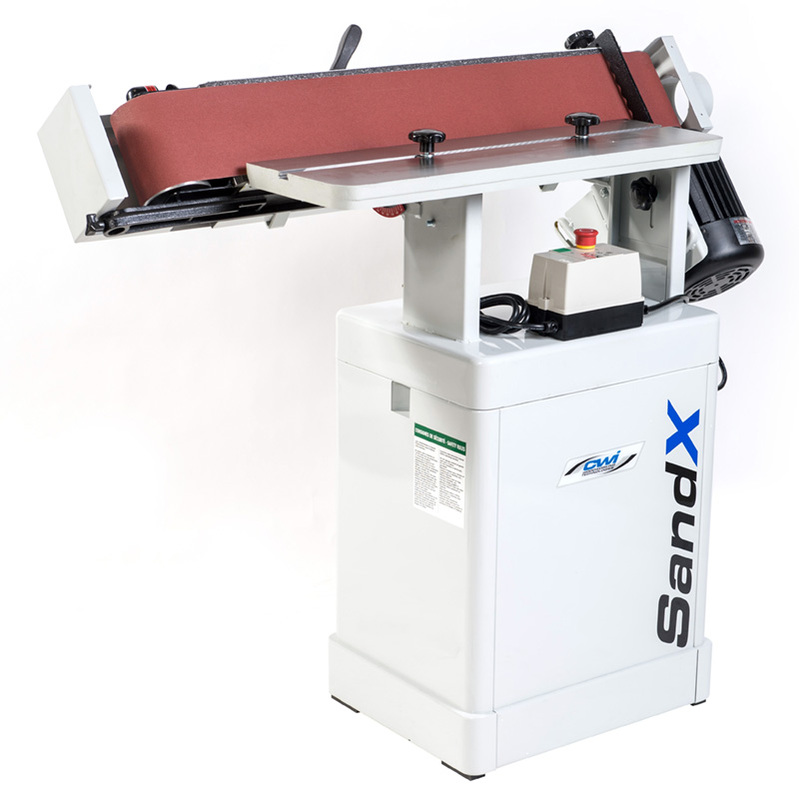 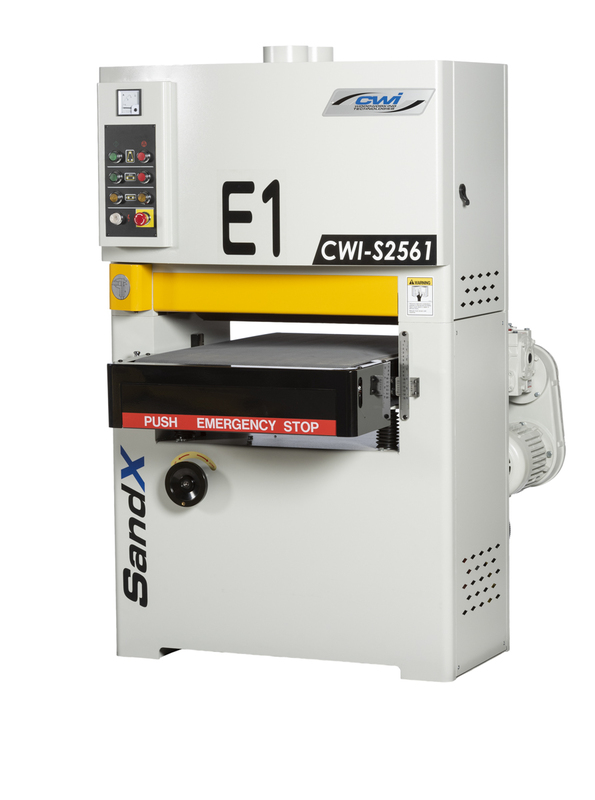 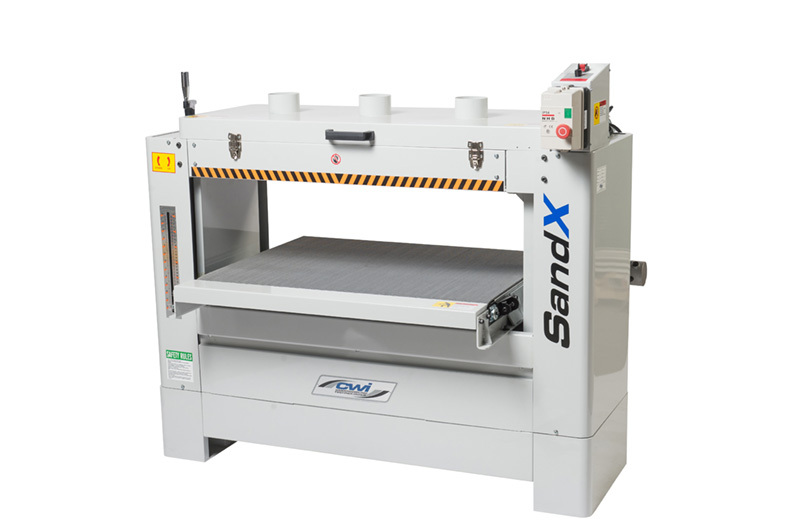 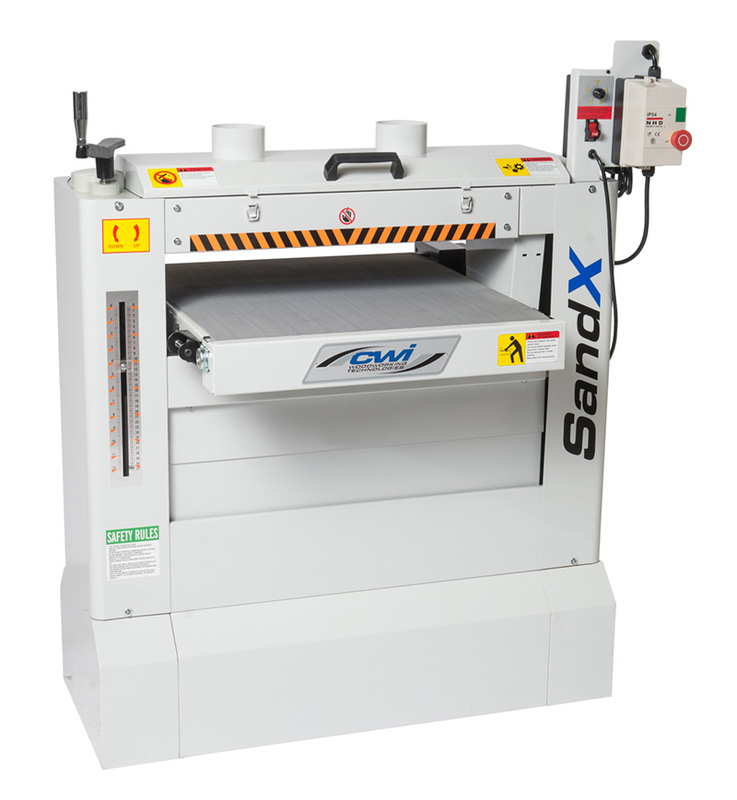 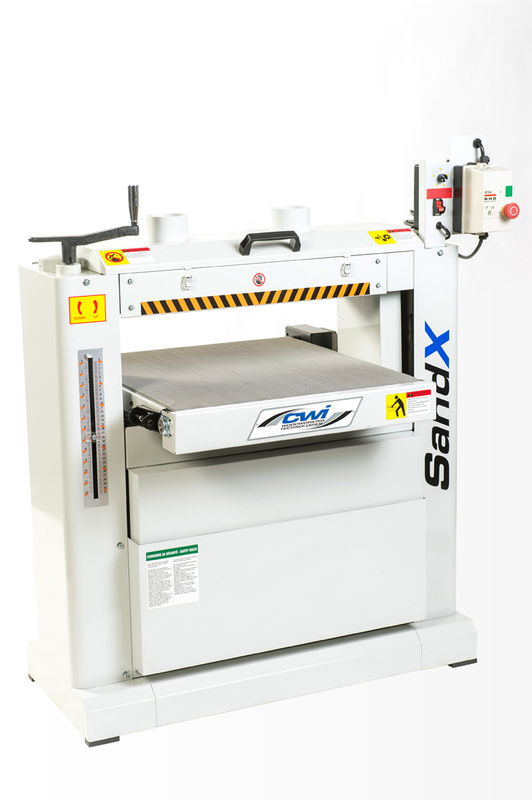 SandX offers a very full range of sanding equipment like drum sanders, spindle sanders, edge sanders and wide belt sanders. 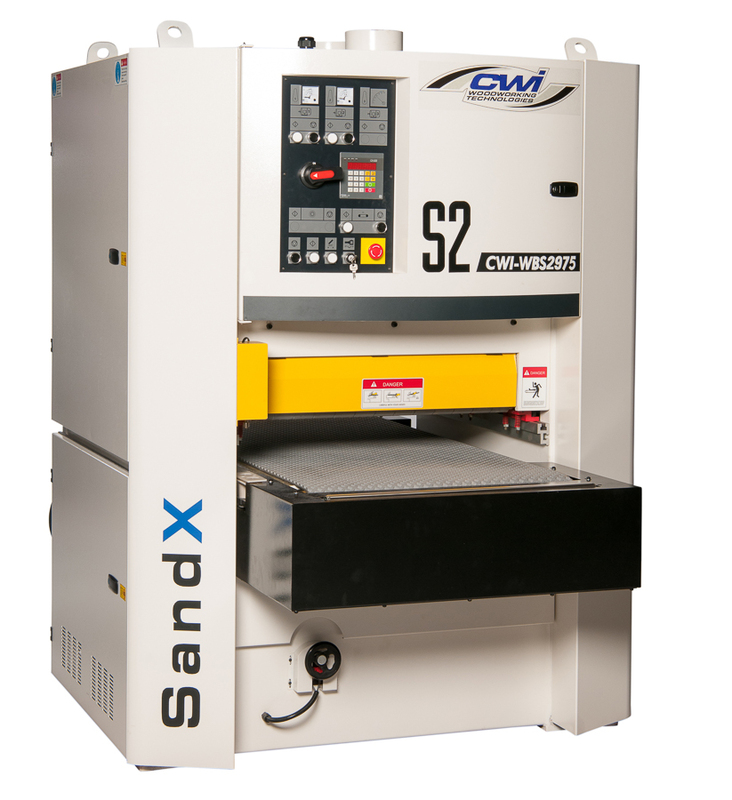 All of our sanding equipment is made by CWI to be the best in their class. 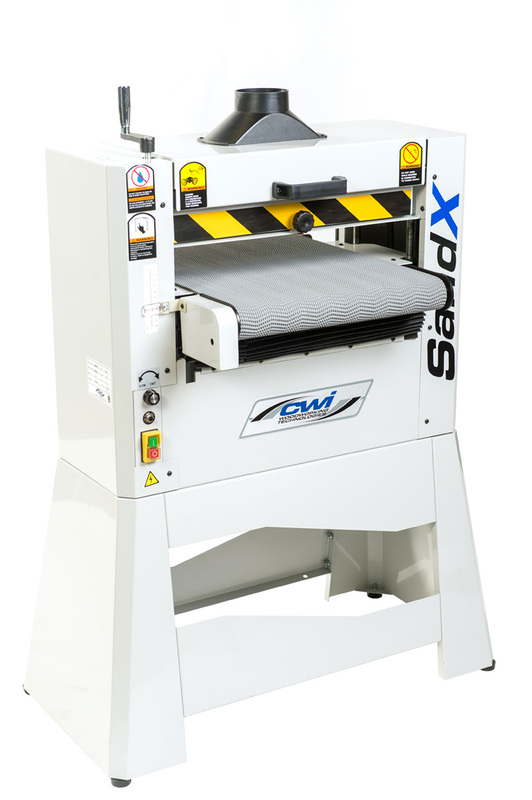 Our wide belt sanders are loaded with amazing features like air jet belt cleaning, automatic workpiece height setting, push button height digital electrics in both metric and imperial just to name a few. 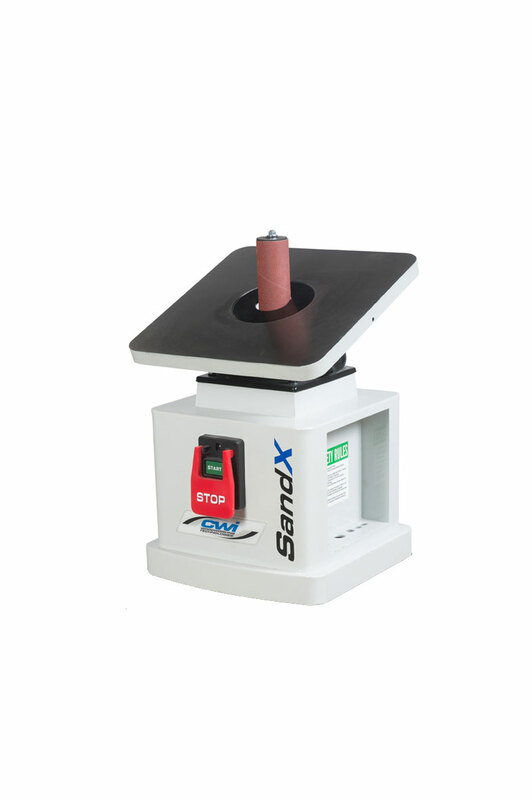 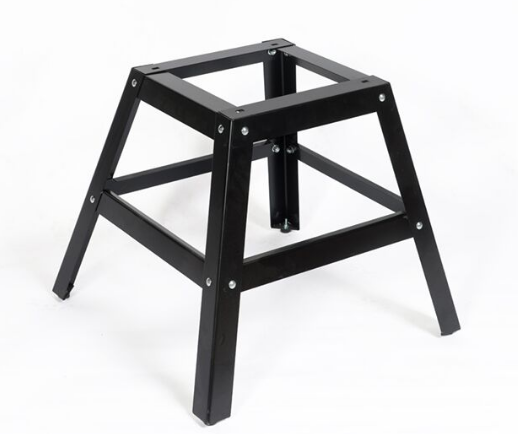 Our edge sanders, drum sanders and spindle sanders are specifically designed for safety in educational and commercial applications as well as serious hobby applications. 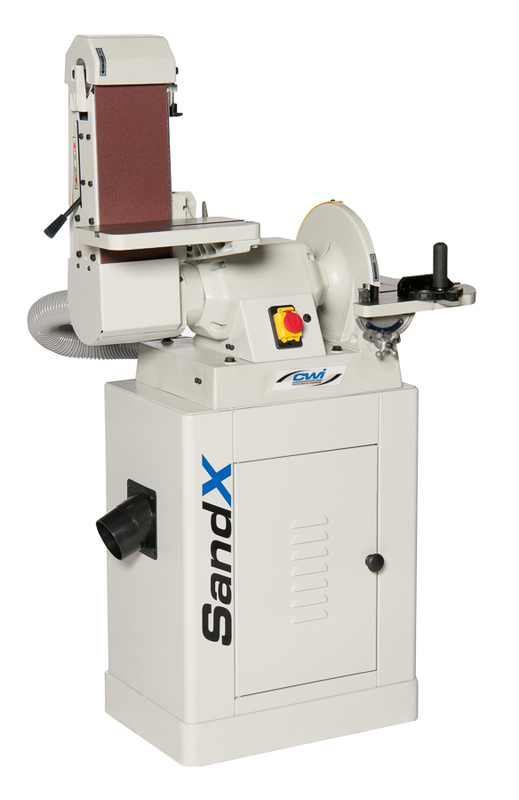 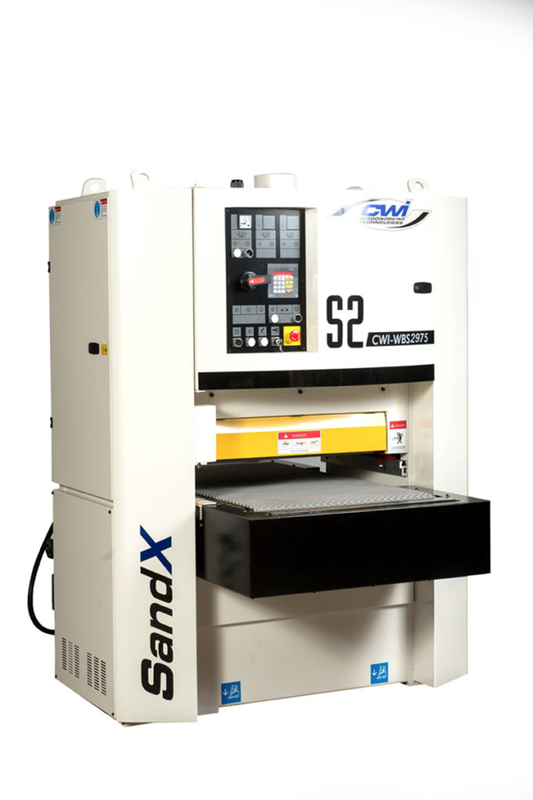 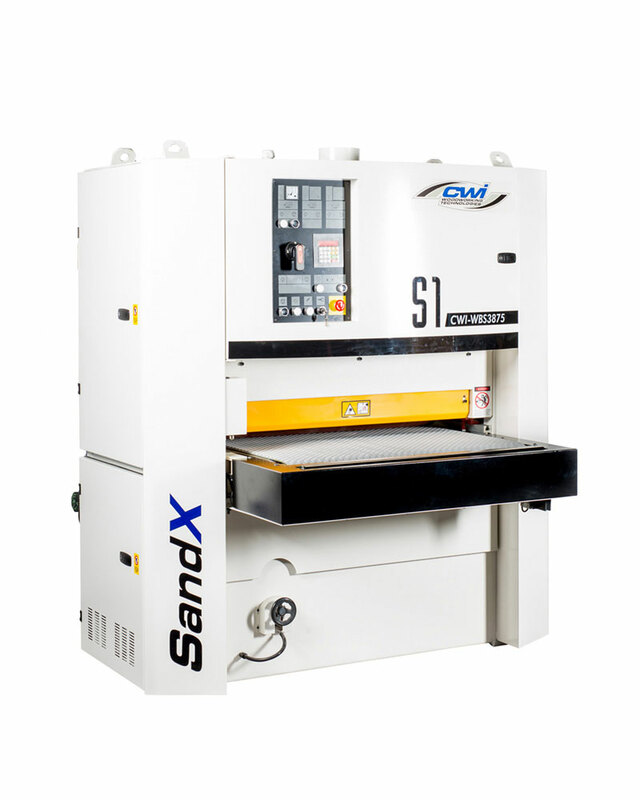 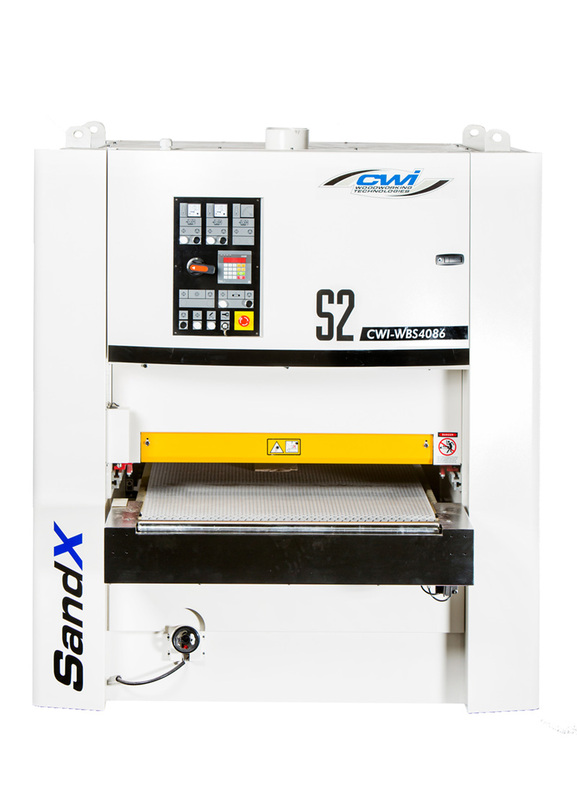 SandX Abrasive Machinery is a class leading brand of performance, features and value!